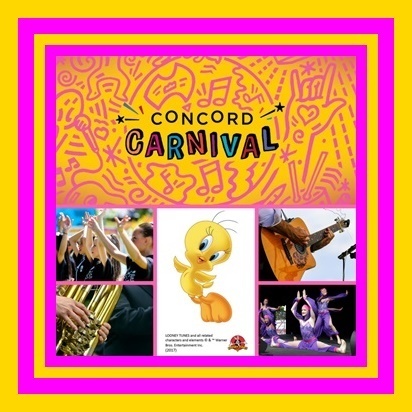 This year's Concord Carnival at Greenlees Park is all about music and rhythm so grab your dancing shoes and get ready to jump to the beat of a variety of musical performances on Sunday 15th October. 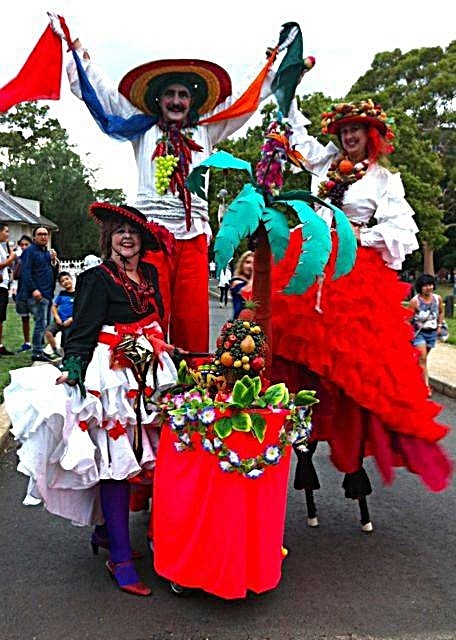 National dance groups, singers, musicians and roving performers will transform the park into a hive of sound and movement in this family-friendly event. Performances from the Hot Potato Band will feature drummers creating synchronised grooves on a de-constructed drum kit, along with a sousaphone, baritone saxophones and an assortment of horns completing the musical notes whilst the Hi-tops Brass Band will blend their raw brass with Australia's who's who of hip-hop. You can also create your own music at a Circus Solarus junk percussion workshop using recycled items, grab a wireless headphone and join the silent disco, or bust your dance moves with the Looney Tunes team of Bugs Bunny, Daffy Duck and Tweety Bird who are on a mission to get you active and dance your cares away while educating children on how important a healthy lifestyle is. Inspire Bellydance and Zumba fitness will also have you on your feet and learning new styles of dance. Other interests at this festival include a petting zoo, pony rides, amusement rides, showbags, face painting, plaster painting, mask making and henna. Over 80 food and merchandise stalls will be set up that include Gozleme, paella, chips on a stick, charcuterie and sweet delights to the tune of Dutch pancakes, churros and gelato. Hampers are also available to purchase and there is a dedicated picnic space where you can sit and relax. 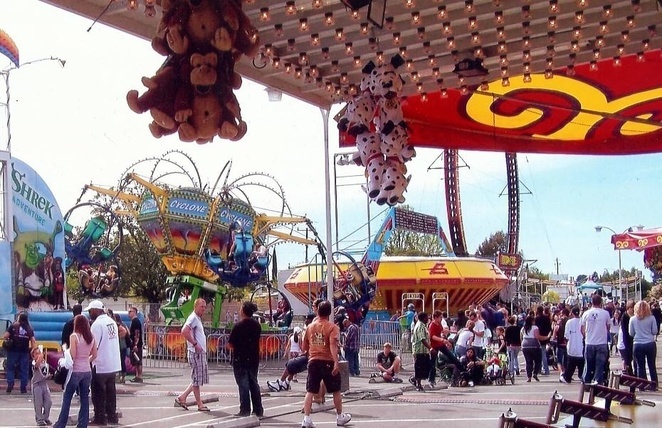 From 10am to 4pm, there is something for all ages to enjoy. Entry is free and it's even pet-friendly so bring your pooch for a run in the park.